A house does not feel like a home unless we feel comfortable in the rooms that it contains. Furthermore, let’s face it; not many of us have the time to repaint and redesign a room to give it that extra bit of “zing” that can make all the difference. 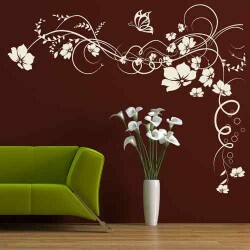 A great way to enhance the personality of any room is to use vinyl adhesive stickers. For example, butterfly wall stickers are an excellent way to lend a bit of friendliness and excitement to any room’s ensemble.These stickers are safe, easy to apply and removable, although not able to be repositioned. They add that extra bit of flair to an otherwise bare living room wall and these butterfly wall stickers can give a feeling of freedom and movement in smaller areas such as bathrooms where space is at a minimum. Let us not forget about that son’s or daughter’s nursery. Gone are the days of laboriously painting rather artistically challenged pictures on the walls for the children to enjoy. These butterfly wall stickers can help put a smile on any child’s face and add to their feelings of safety and security. Furthermore, the parents can remain content that if and when the child should outgrow them or decide to change to a different design, they can be easily removed without having to repaint the entire room. Their realism is not overstated; they do not appear gaudy or too “loud”, but rather can help accent any room with a striking design that is certain to catch the eye of anyone who enters. 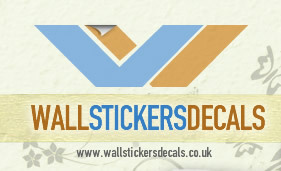 At affordable prices, these stickers are a must-have for anyone looking to add a bit of spice to their home. A butterfly can symbolise a change of circumstances and a movement to a new phase in your life. Their rebirth into a colourful soaring wonder can be inspiring, and represent your own progression to happier times. 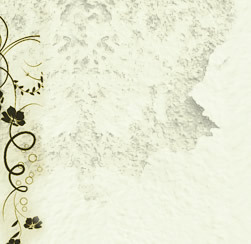 A collection of butterflies adds movement and fluidity to a wall, suggesting a sense of freedom and fun. By displaying the fragile elegance of these delicate creatures in your home, you can enjoy them every day.